There is nothing worse than waking up to a flooded basement or over floating toilet. 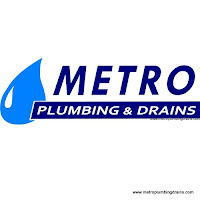 Metro Plumbing and Drains is always available at your service 24 hours a day, 7 days a week, 365 days a year throughout the whole area of Aurora. 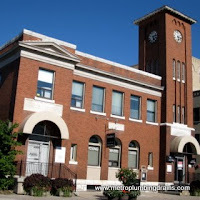 One of our qualified plumbers is always on call to provide fast and adequate results anywhere in the city of Aurora in the shortest time possible. 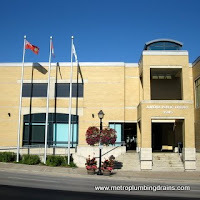 Our plumbers will do our best to eliminate the problem promptly, so you can get on with your enjoying your day. Our company does not charge extra for emergencies, evenings, weekends, or holidays. 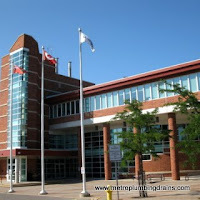 If a plumbing emergency occurs, do not hesitate and call us. 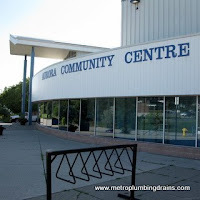 If an emergency involves a flood or a leaky ceiling, our trained plumber will stay on the phone guiding you through the safety precautions to be taken immediately, especially if the leak is close to the ceiling fixture or electrical outlets. When situation like these happens it is extremely important to ensure your safety and the safety of your family. Our plumber will also advise you on how to anticipate water damage and keep it to the minimum. In the mean time, our professional plumbers will be on their way to your house, fully equipped and ready to face this challenge and resolve it in the most effective way possible. 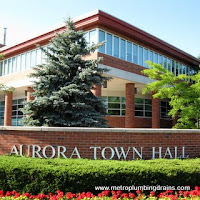 Call us 24/7 for any emergency plumbing or drains issue in Aurora area.